What is a hurler syndrome? A hurler syndrome is a medical condition caused by a deficiency in alpha-L-iduronidase, an enzyme that breaks down mucopolysaccharide molecules. An absence of this enzyme causes abnormal accumulation of mucopolysaccharide in the body. picture 1: Clinical manifestations of a child with a Hurler syndrome. 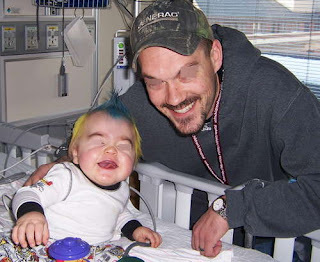 picture 2: A patient living with a Hurler syndrome. 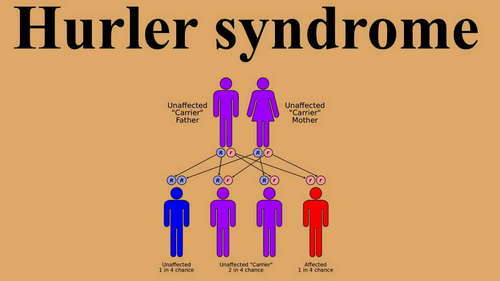 picture 3: The photo showing the inheritance pattern of Hurler syndrome. 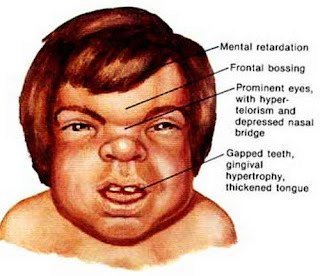 picture 4: The classic manifestations of Hurler syndrome. 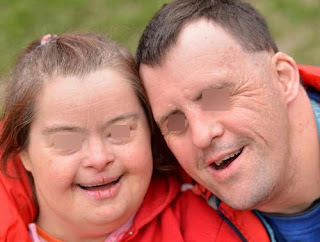 picture 5: A photo of adult patients with Hurler syndrome. What is the prevalence rate? picture 6: It is one of the early treatment approaches for patients with Hurler syndrome. 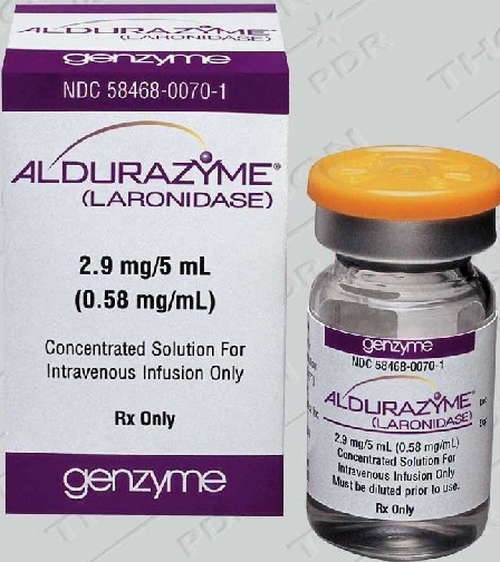 picture 7: An enzyme replacement therapy helps manage the signs and symptoms of Hurler syndrome. picture 8: A hurler syndrome patient receiving palliative care. 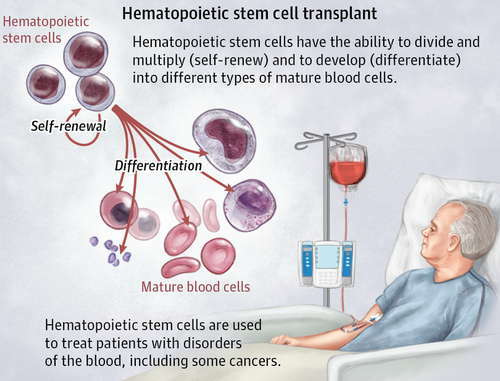 Hematopoietic stem cell transplantation (HSCT) - It is the treatment of choice for patients 2 years old and below. 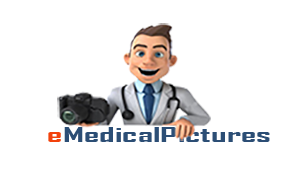 It is extremely helpful in prolonging the patient's ability to survive. It is a must to perform HSCT in the early stage of the disease. 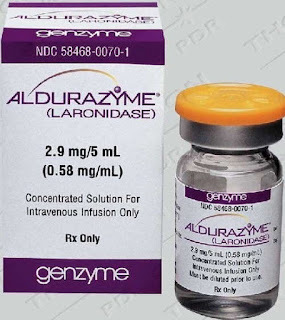 Enzyme replacement therapy - It is a life-long therapy for patients with Hurler syndrome. Its purpose is to alleviate non-neurologic symptoms. Bone marrow transplant - It helps slow down the progression of the disease. As a matter of fact, it is helpful in preventing mental retardation when given in the early stage of the disease. 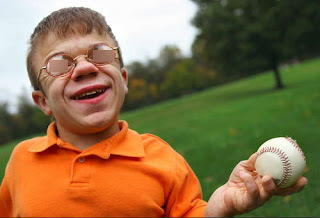 Those with mild Hurler syndrome have a normal lifespan. People with moderate Hurler syndrome have a lifespan of teenage years to early adult for as long as symptoms are managed properly. People with severe Hurler syndrome seldom reach 10 years of life. They die of cardiac and respiratory complications.